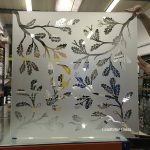 In 2015 we were asked by one of our regular customers to provide etched glass featuring the clients favourite flower – Gypsophila. 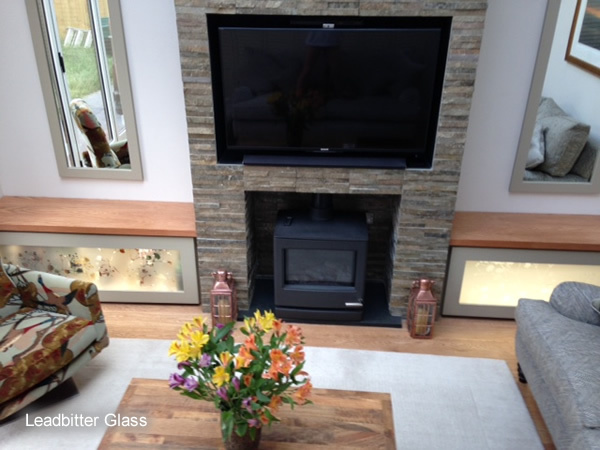 The client provided six images for us to choose the most suitable photo to create a workable drawing. 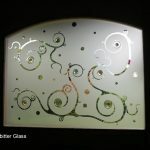 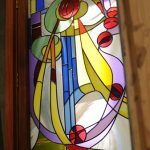 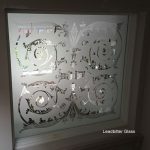 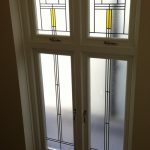 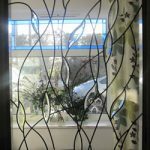 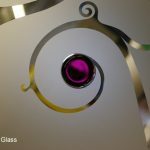 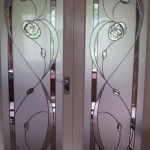 We created the drawings from the most appropriate photo and uploaded our etched glass images to our Client Pages section for approval from the client. 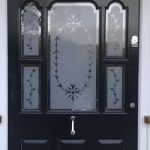 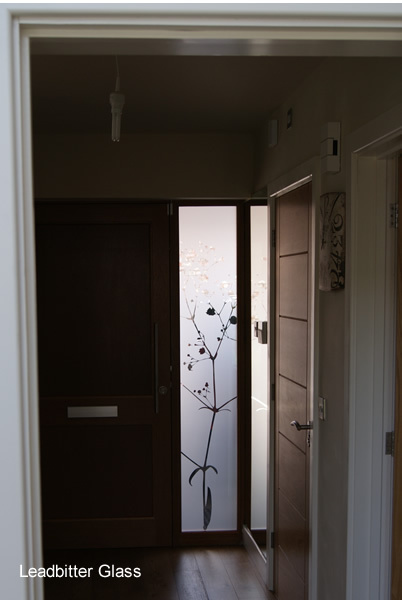 Once the layout was approved we then created Gypsophila etched glass for the front door, internal doors and even cabinet doors as shown below. 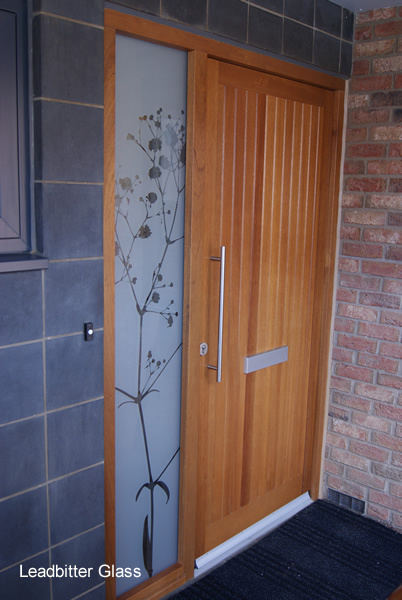 This client requested the front door to have an etched background with the flower clear to help with privacy as it was a front door. 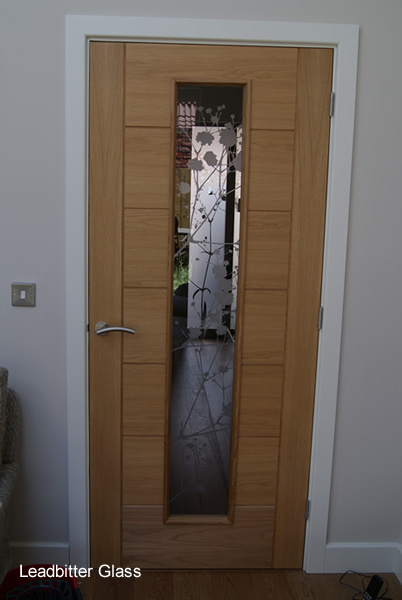 The internal doors were created the opposite way with the background clear and the flower etched because privacy from the living room to the hall was not an issue. 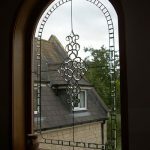 Since this first Gypsophila job we have created many window and door glass for clients based on this original drawing. 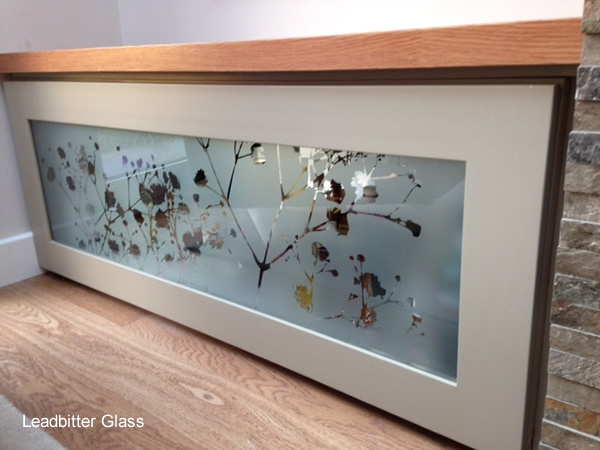 We added this design to our Shadows Of Nature main gallery and gave it the design number 570. 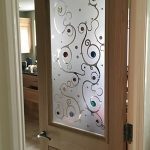 To find more previous jobs based on this original design, select one of the tags below.